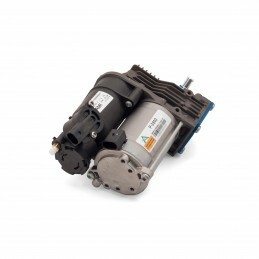 As the UK Distributor for Arnott we are pleased to offer Arnott’s new AMK OES Air Suspension Compressor, P-2800, for the 04-14 V-Class W639 Chassis is designed to directly replace the OE compressor. 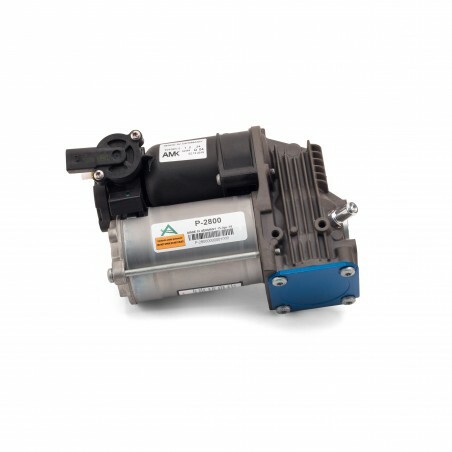 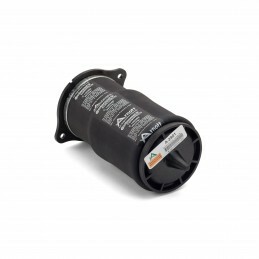 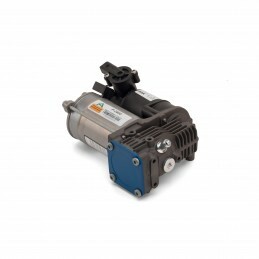 This air suspension compressor is epoxy coated to prevent corrosion and includes a dryer. 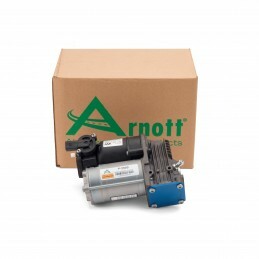 Installation is quick and easy and an installation guide is available. The compressor performs flawlessly under all circumstances including full vehicle loads and trailer towing.